the awesomeness of GT continues! TINGS! Omg, Tings. Whoever got these just made my 10 year old's day. He pulled the box out and started jumping up and down and giggling! 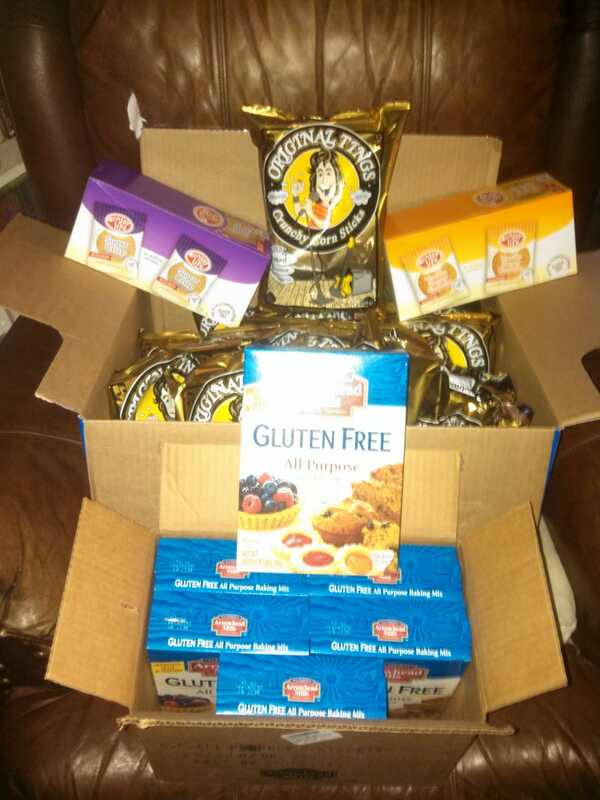 The Arrowhead Mills gf baking mix is really great, and the cookie packs are going to be great for a quick treat or lunch :) :) :) thank you so much!! !